The best way to get to know a community is by scheduling a tour. See the facilities, meet the staff and residents, and get a feel first hand what it's like to live at Specialty Personnel Services Inc Home Care. 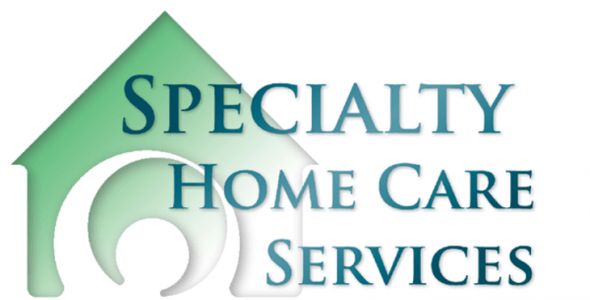 Specialty Home Care Services has been a respected home care provider in Massachusetts and Rhode Island since 2005. Specialty Home Care Services provides outstanding care for all people, regardless of age or medical condition. Our experienced caregivers provide a wealth of services and are extremely friendly and compassionate. We not only support patients, but we also support families and friends. We educate families, giving them the tools they need to provide the proper level of care for their loved ones. "¨"¨ Prior to the start of service, Specialty Home Care Services develops a care plan designed for your personal needs. With one call to Specialty Home Care Services, your caregiving worries will disappear. We can alleviate your stress and ensure that your loved one receives an exceptional level of care. Specialty Home Care Services is committed to providing high-quality, compassionate care. Our Home Care Staff will provide you with the piece of mind that your loved one will be in good hands. Our wide range of services, coupled with the friendly demeanor of our dedicated staff, ensures the best experience possible, for you and your loved one. I am so grateful to my home health aide. I would not be able to stay home without her. I am so grateful for the wonderful care and compassion of your staff. Thankful for all the years of services provided by Specialty Home Care, the comforts of my mother being able to stay in her home. Very reliable agency which cares for the clients. Thanks for all you do. Thanks for the perfect match my aide is my best friend. I just love my homemaker. I look forward to seeing her every Saturday. Thank you so much. My husband's wish was granted; to stay in his own home. All of you were wonderful, I can't thank you enough. The home health aides that took care of my mom and dad were so caring and gentle. Thank you so much! Specialty Home Care Services is fully Bonded, and Insured. CHAP Accredited. Call for a free consultation!